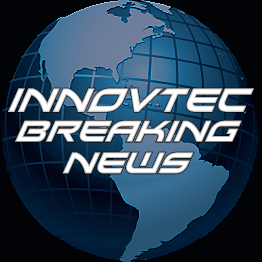 Innovtec is pleased to announce their new website and branding initiative to start 2013. “We feel that it is important to we introduce some unified branding elements so our clients will instantly recognize us onsite and at conferences.” said Jose Mesa, Vice President of Operations. “By generating our new content to represent our business we hope our clients remember our visual elements and contact us more frequently for their laser scanning and BIM needs.” Mesa continued.